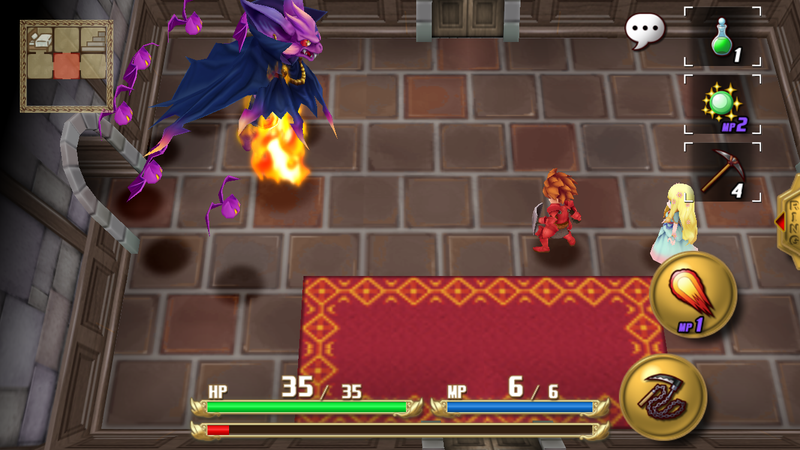 Here’s a nice little surprise for RPG fans who don’t like touch controls: Adventures of Mana, the Final Fantasy Adventure remake that came out earlier this year for smartphones, is now on Vita. Square Enix decided to surprise-release the port this morning with no fanfare or advance warning. It’ll cost you $14. I haven’t played this version, but on iOS it’s excellent.